SATURDAY – March 23rd – the day before we left – wow – I have to say – EXHAUSTING…. ;) But – time was going so fast! Friday we had to consolidate down minus one room – and this originally was thought to work out three girls in one room, but despite the smallness of the ladies, this was not going to work, in the wee hours of Friday after the Open Mic Night Championships ( I know, I did miss it but I hung close to Jazz on the Park to see if a room opened up) – it did not, lol, and when everyone started to filter in – we tried to see if I could take one mattress, maybe someone could use the floor and sleeping blanket, but unfortunately, these options all ran dry. Only option – and still the best one, was to give up my room and for me to find an alternate location, for the next 2 days, making sure the ladies were in, snug, and safe. We decided I would leave my shopping items in the room, Alice took my room, and I began to ask via phone neighboring hostels of availability. I immediately tried an International Youth Hostel – packed. Another Jazz on the Park on Amsterdam, PACKED. BY LUCK – one room was available, for one night (well like right now which was 1:00 AM until check out Saturday (it was Saturday!) at 10:00 – but I was like, YEAH! YES! YES YES! 🙂 So I had one night, now needed two….but that would come later. They held the room for me – for 30 minutes, I checked on everyone, they were good, – we originally planned on meeting Saturday afternoon to work on 911 photos and other areas for the staff of the 911 project at ASF – I hustled to Chelsea Jazz on the Park on 11th Avenue, checked in, sharing the room was someone – who my luck, was a GREAT older gentleman traveling so he didn’t mind the late night intrusion. I scanned some possibilities for an open room for Saturday night to Sunday – nothing, but at that point was super super tired, so decided to call it a night (well, actually 4:00 AM Saturday) and sleep the sleep of the dead, I died sleeping as sound as a baby for sure. 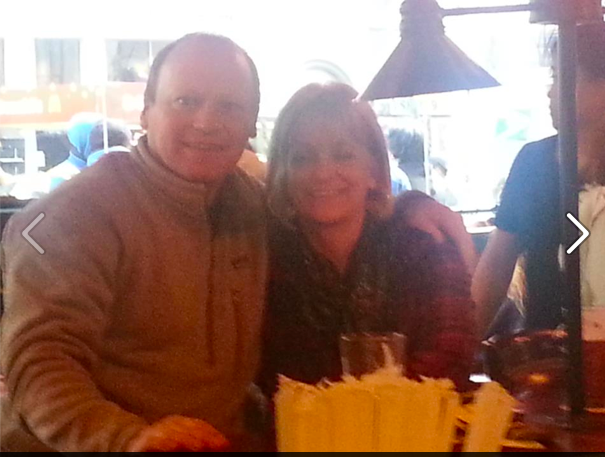 We met an AWESOME couple – from BUTLER, PA – Prospect to be specific, at the bar with us as we were eating! WHAT? Seriously? He works at Butler County Community College and knew some of the people I knew when I interned there! (Not mentioning names yet since this is a wide audience) 🙂 I mean, WHAT? NO KIDDING! SERIOUSLY! AGGGGH! We talked about the Pens, the Steelers, BUTLER! for ever! What were the chances?! LOL…. We then got a text, thanks to Umar checking his new awesome phone and my account in my blog, email, facebook, ALICE WAS UP! YEAH! She didn’t know where everyone was in the hostel, but what she didn’t know was most were still out asleep, with only a few that went to NYU and other collegiate areas at 11:00 having just missed them. We arranged to all do the 911 together, Alice, Me, and my friend Umar. 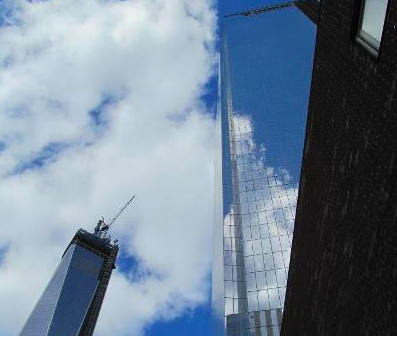 The buildings blended into the sky, I was AMAZED – 🙂 We were abel to retrieve a tons of images to serve for our 911 Educational project. Umar took some awesome photos and here is one (mine are RAW images and will take awhile to download!) I am never surprised, yet I am, in how many angles New York has to show off as a city. It was breathtaking again showing Alice all the memorials to the individuals who served to well, serve others. We then moved on, with Umar and I parting as it takes him close to 2 hours to train in from Long Island, and Alice andI decided on seeing the MOMA. We decided to go to Carnegie Deli (Thank you Alexa!) 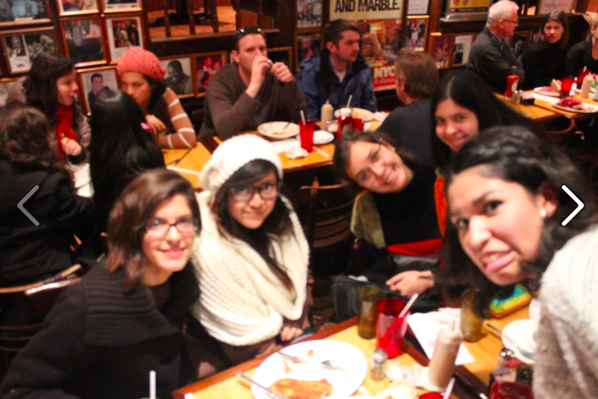 – 7:30 and began texting everyone, not Mel’s but Carnegie Deli! – while we cut the time looking for some makeup for Monica Simmons – finding some but not all in Duane Reade stores nearby. Finally – 🙂 DINNER! 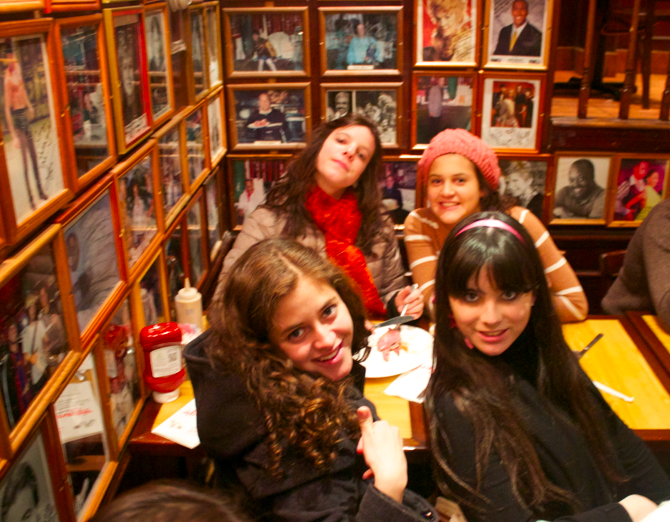 We went into Carnegie Deli, afraid everyone was doing their own thing and just decided, let’s eat! The comment of someone leaving stating this restaurant did not maintain its Jewish roots anymore made us reflect, but we thought we could still see this from the aurograohs and the amazing food served here and as we waited, amazingly, it was like a Flash MOB! Everyone from our group began coming in! YESSSS! It was like the New York version of the last supper ( I am sure that is sacreligious) but let me tell you, HOW COOL was it we were all together the last night ? Way more than Cool, it was just, – AAGGG! PERFECT!